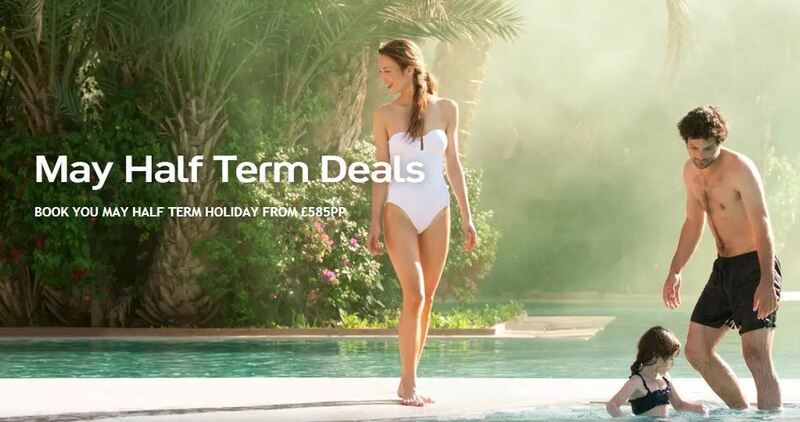 Find your ideal family half-term holiday with Club Med Holidays, a holiday which promises infinite sunshine, family-friendly watersport activities, first class gourmet food prepared by top chefs and a chance to explore the stunning surrounding areas. 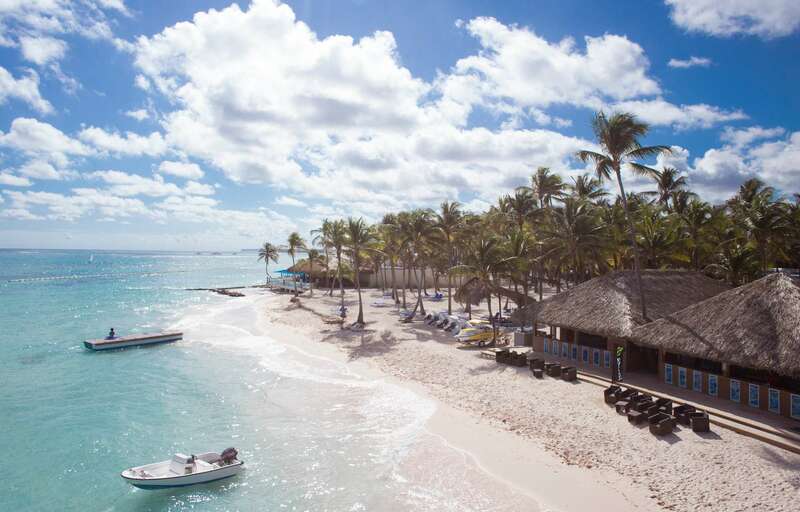 Situated on a 650-yard long beach, Club Med Punta Cana delivers a magical combination of serene settings and amazing children facilities. 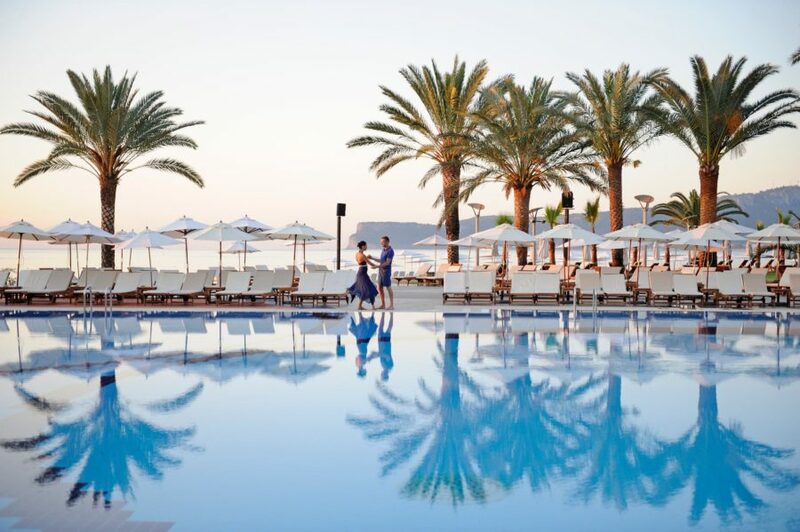 The Turquoise Coast, which fringes the area of Turkey known as the Turkish Riviera, is where you’ll find luxury beach resort Club Med Palmiye. 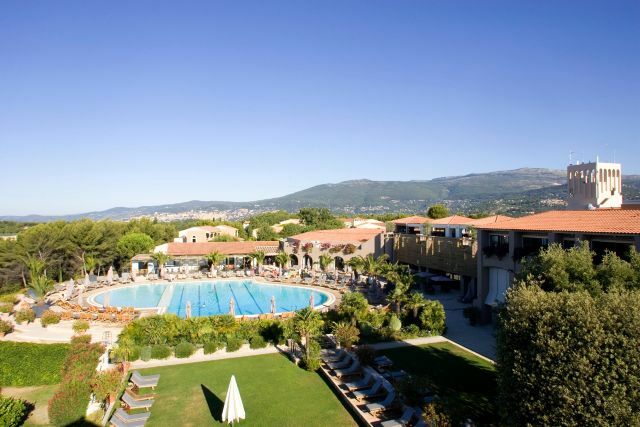 Speak to a Club Med Specialist today!